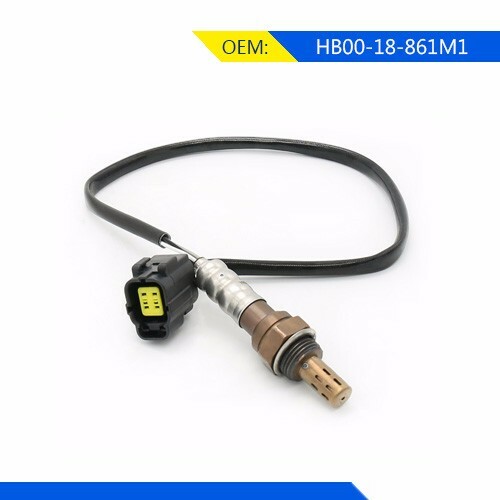 Oxygen sensors not only make your fuel consumption lower, but also reduce vehicle exhaust emissions,protect environment. 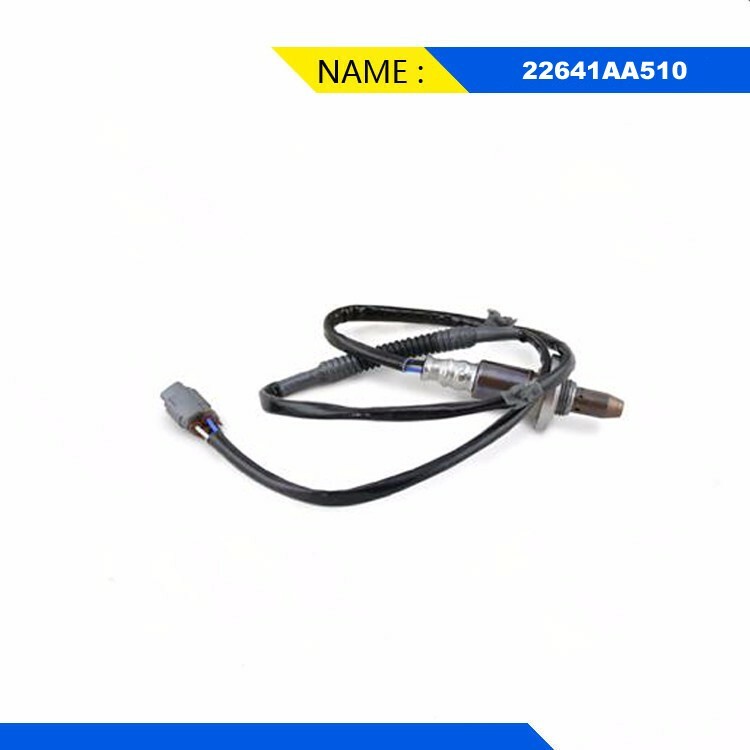 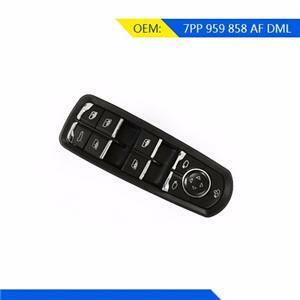 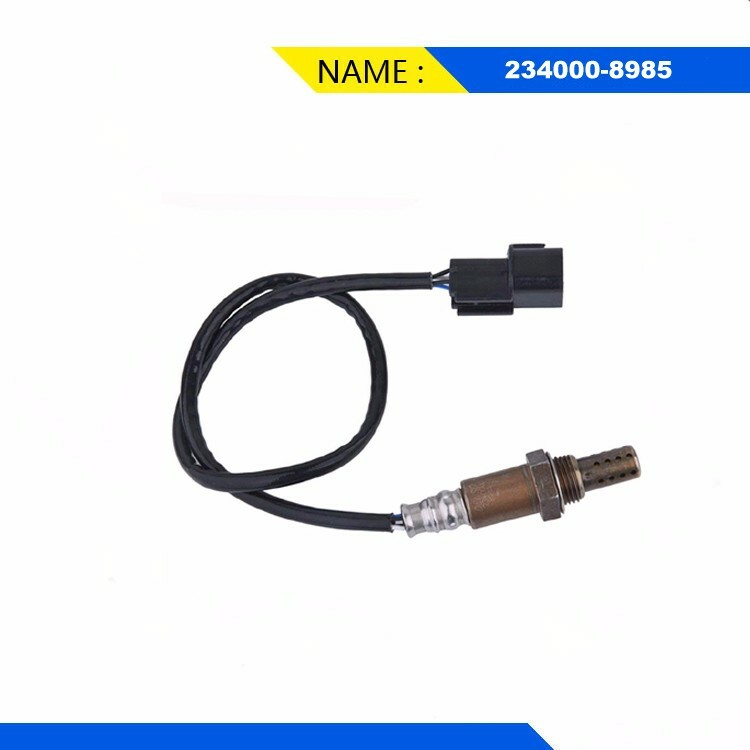 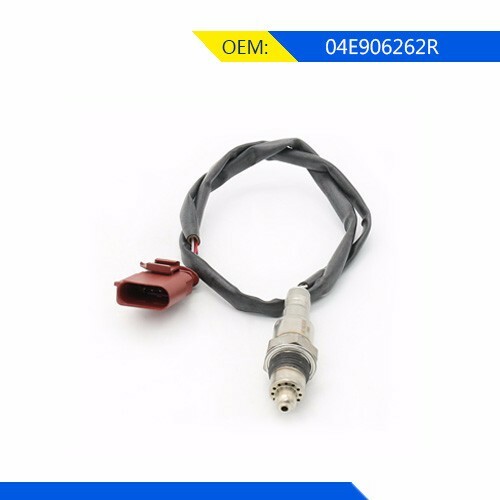 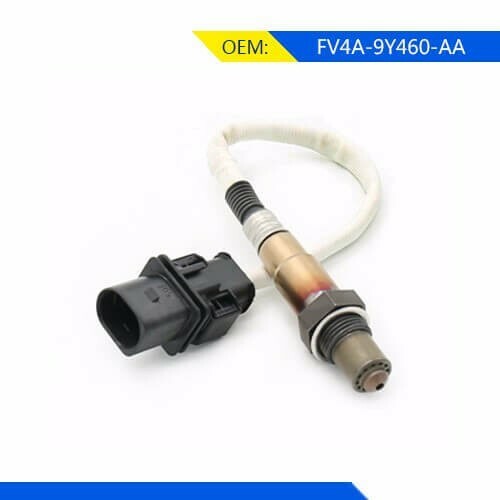 Toyota (89467-33120) Air Fuel Ratio Sensor is mainly by measuring the oxygen content of the engine exhaust to determine the fuel and air mixture is too thick or too thin, to maintain the concentration of the mixture in the ideal state. 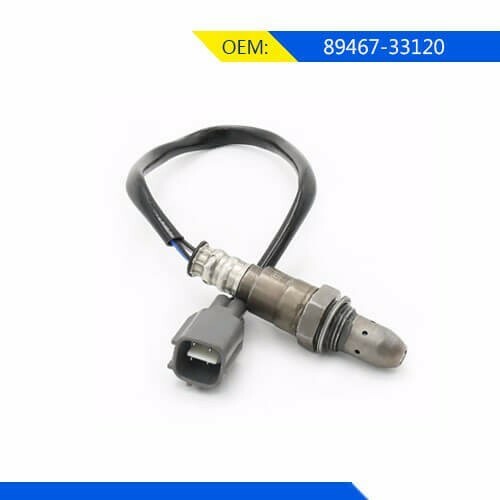 39210-26620-06-11-Hyundai accent lower oxygen sensor compared to the use of 80,000km oxygen sensor, fuel-efficient up to 10-15%. 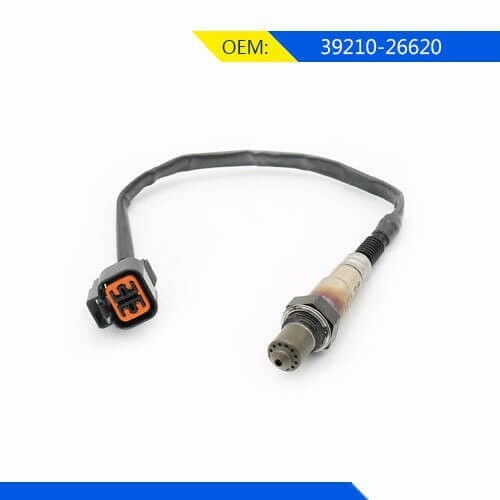 SUBARU OEM 08-14 Impreza 22641AA510 Oxygen sensor damage, general engine failure lights will be on，that means need to change oxygen sensor. 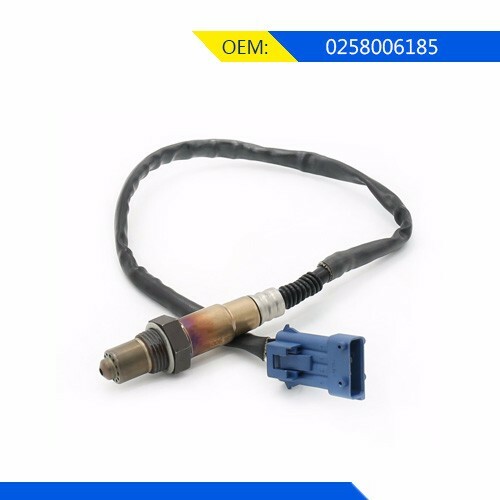 oxygen sensor works in a high temperature environment and should be replaced when the car travels 100,000 kilometers. 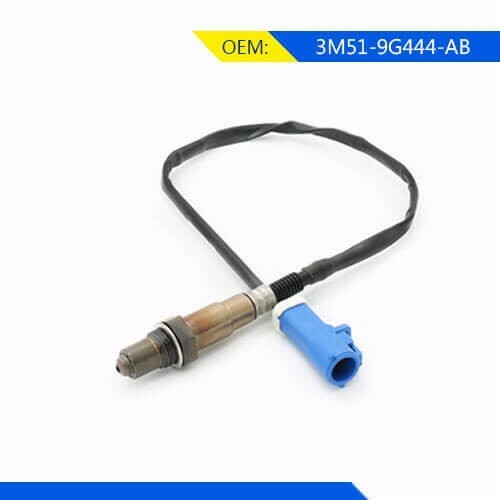 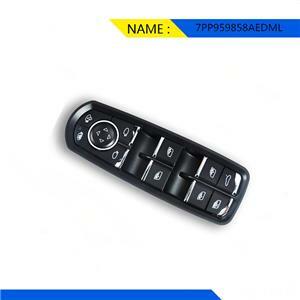 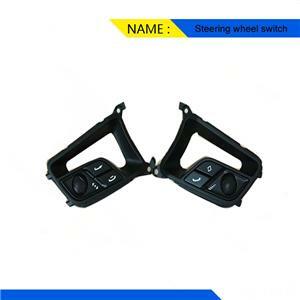 The core of the oxygen sensor is the ceramic component，Our ceramic originals are imported，ensure oxygen sensor quality.